The Upanisads are the central scriptures of Hinduism. They represent some of the most important literary products in the history of Indian culture and religion, both because they played a critical role in the development of religious ideas in India and because they are our greatest source for the religious, social, and intellectual history of ancient India. Composed at a time of great social, economic, and religious change, the Upanisads document the transition from the archaic ritualism of the Veda into new religious ideas and institutions. 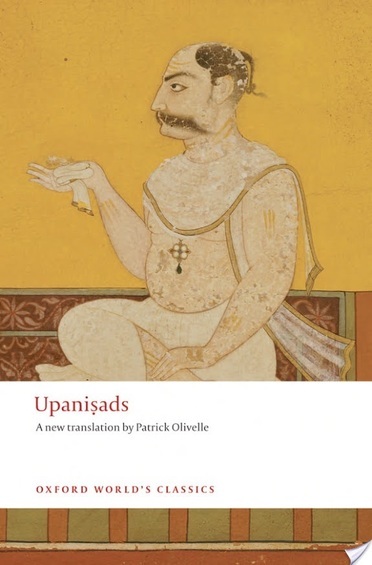 The first major English translation of the ancient Upanisads for over half a century, Olivelle's work incorporates the most recent historical and philological scholarship. The introduction and detailed notes make this edition ideal for the non-specialist as well as for students of Indian religions.